Throughout history, rich and poor countries alike have been lending, borrowing, crashing - and recovering - their way through an extraordinary range of financial crises. Each time, the experts have chimed, "this time is different". 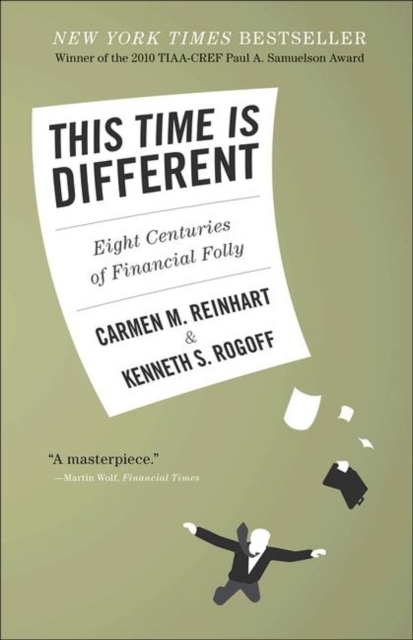 This book covers topics ranging from medieval currency debasements to today's subprime catastrophe.